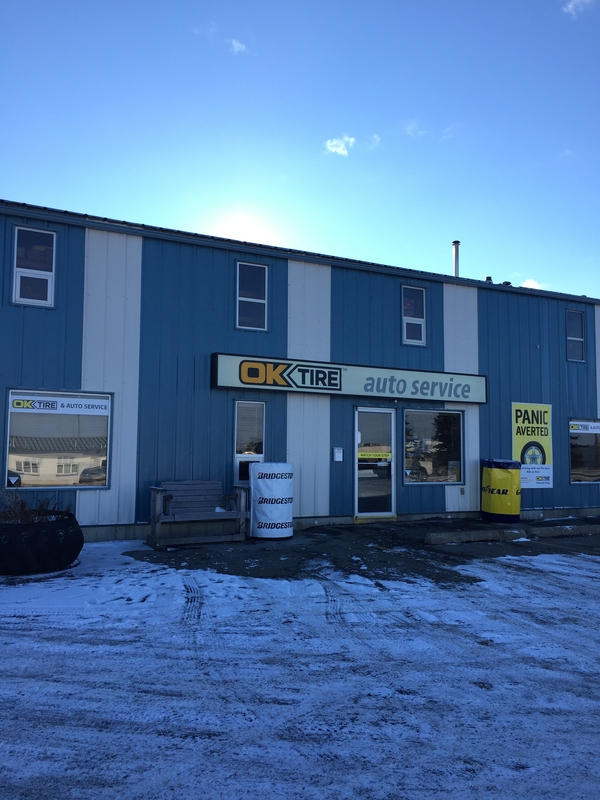 OK Tire Spruce Grove - Meet the Owner! Local family owned and operated business. 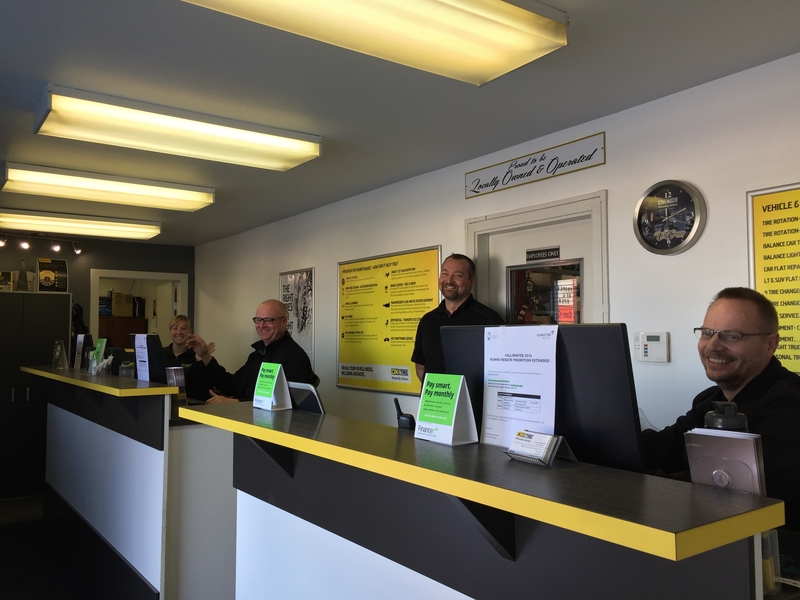 Our primary goal is to provide exceptional customer service for tire and mechanical services. Being previous business owners, we wanted to see further growth in our careers and Scott having been in the automotive industry before, this seemed like a good fit. One man band. We had one employee. There was big opportunity to grow the business as when we had taken it over from the previous owner. It had already been in Spruce Grove for almost 40 years. There was plenty of room for growth for a full service shop. We love opportunity! The amount of potential stress. You have to put in 110% effort to make it happen. As owners, we love being hands on. We love having the connection with our customer base. Customers have come to trust us with our advice and service. 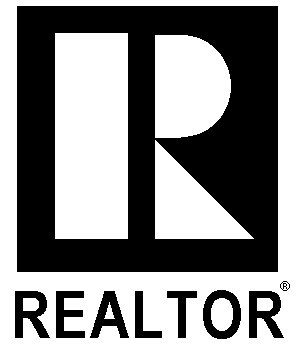 We have grown our business by referral and great word of mouth. Quick and efficient service with fair pricing. Seeing the customers first reaction when they’re simply happy with the service and product advice we have given. 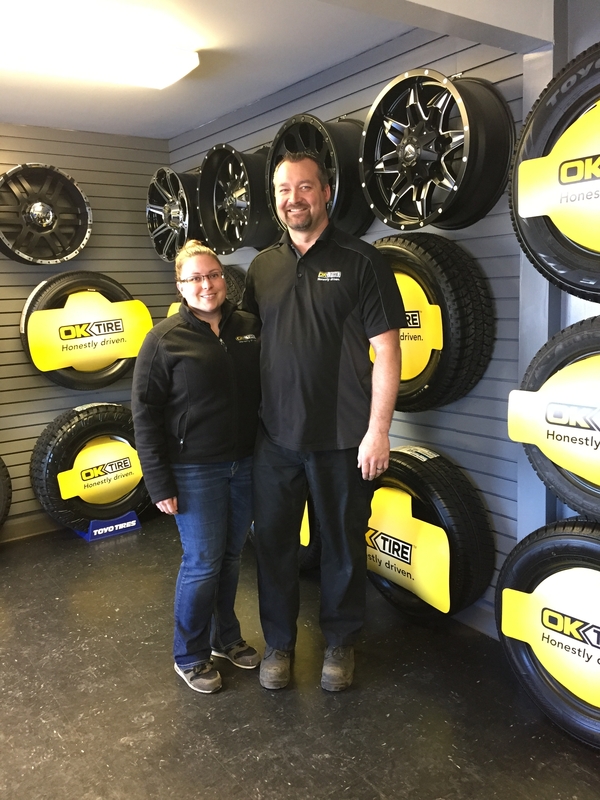 In 2013 we were honoured to receive the OK Tire rising star award and in 2015 the local chamber of commerce awarded us the “new business of the year” award. This was a big honour we received from the local community and we are very grateful to be the recipient of it that year. We now offer financing on tires and mechanical services. OK Tire has been here for almost 40 years and we are the third owners of this awesome business. Most people do not know that we offer full mechanical service for your automotive needs. Arlene Dickinson from where most people know her from Dragon’s Den mainly due to her integrity and the way she conducts herself (Elaine). Bart from The Iron Garage (another local business). He was my mentor (Scott) when I was getting my apprenticeship. I learned valuable skills from him when dealing with customers and their mechanical needs. Variety of your every day. The challenges of wearing many hats keeps me on my toes all the time. When I walk through the front door, I love not knowing what the day will bring me! Your day is what you make of it. Try hard and you will succeed. You have to be willing to grow and learn and put in 110%. We love the local community where everyone knows each other. It’s a strong community vibe. What are your favourite places to go in the neighbourhood? One of the nicest features of Spruce Grove are the walking paths throughout the city and town. Its beautiful here. All the events that the municipalities put on are great for families in the communities. The local business’ are great here, we all support each other.